Ref. 05818 - AT THE FOOT OF THE OLD VILLAGE OF MOUGINS, in a residential area, totally on one level, beautiful stone villa of 260m2, very neat and warm decoration of contemporary style with noble materials, combining current technology and a great comfort of life. the villa is facing south with large openings, for a double reception very bright and a very large kitchen dining just as bright, can be fully open to the beautiful days. 3 en-suite rooms with very generous volumes, including the master bedroom with dressing room. Possibility 4th. Gym with steam room, toilet, laundry, storeroom and several annexes. The whole villa opens onto the garden, the large sunny terraces and the beautiful pool area (heated and UV filtered) ideal for very nice receptions. Flat ground of 3500m2 with TENNIS. Many parking and large garage. 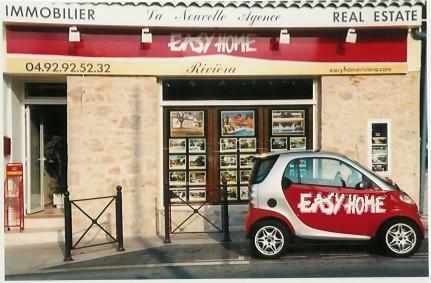 Easy access to Cannes and its Croisette, the old village of Mougins, schools, school of mougins.